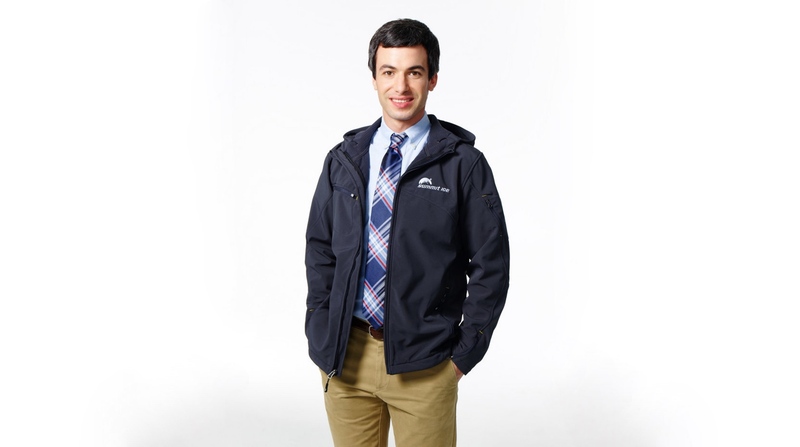 It looks like Nathan For You won’t becoming back for another season. Damn. A perfect run nonetheless.